Promise is a key Associate in the firm’s Finance & Tax Practice Groups. She graduated with First Class Honours from the Nigerian Law school and a Second Class Upper from the Nnamdi Azikiwe University, Awka. Whilst at the Nigerian Law School she received an award for Second Best Student in Corporate Law Practice. 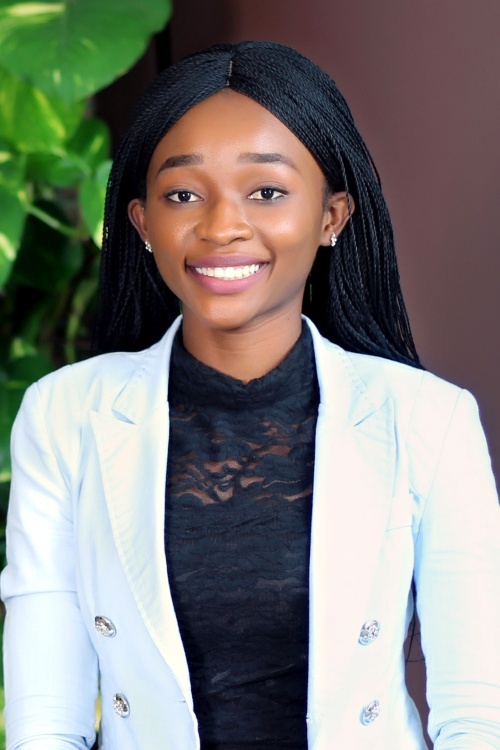 She was also one of four pioneer First class student from the Yola campus of the Nigerian Law School.